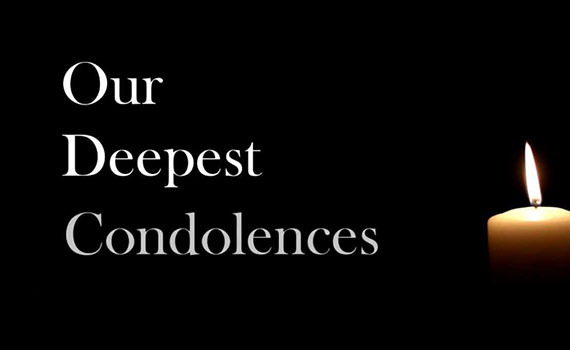 On behalf of all the ECU Joondalup SC players, coaches, committee members, parents and associated members, we convey our most heartfelt sympathies to Steven Amphlett on the passing of his precious father this morning, after a long fight. Steven, please know that you and your family are in our thoughts during this most difficult time – May Mr Amphlett Senior, Rest in Peace. Please note – In the light of this very sad news the ECU Joondalup Soccer Club AGM scheduled for tomorrow (Wednesday November 14) has been called off and re-scheduled for Wednesday November 21 – We apologise for the late notice and the inconvenience caused.